754 SF in 10-story Class A office building. 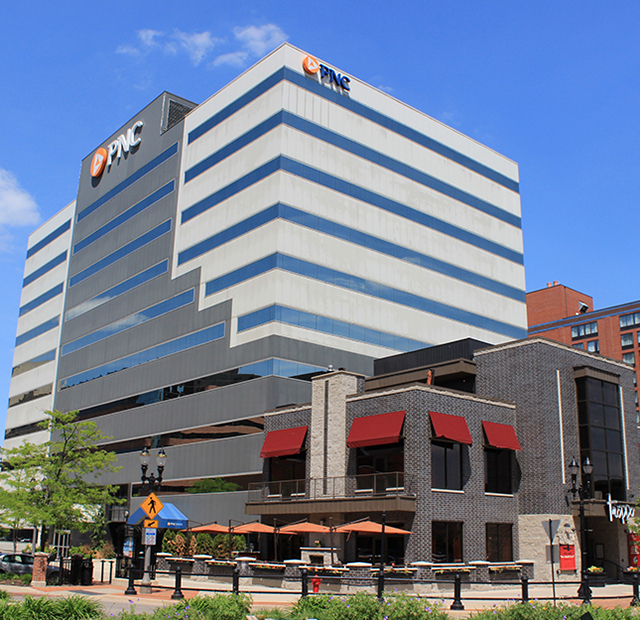 One of downtown Lansing’s largest and most prestigious buildings. 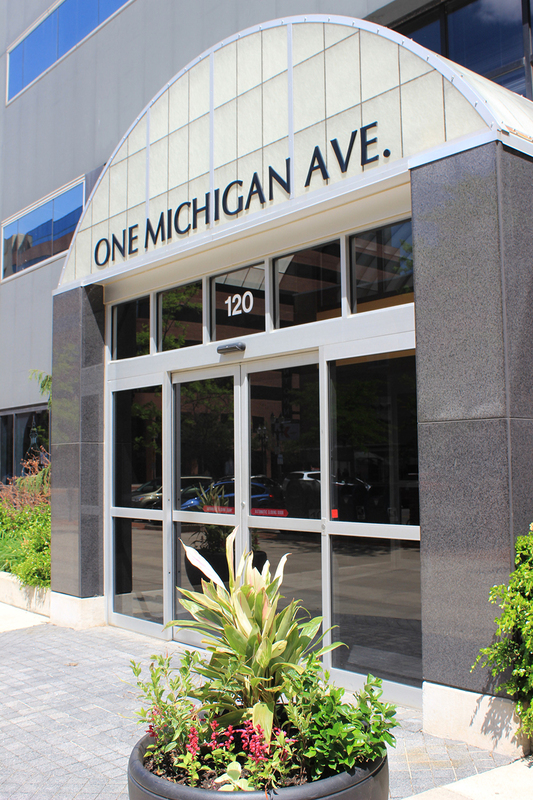 Located in the heart of the CBD on the corner of Michigan and Washington Square with nearby restaurants, services and governmental offices.